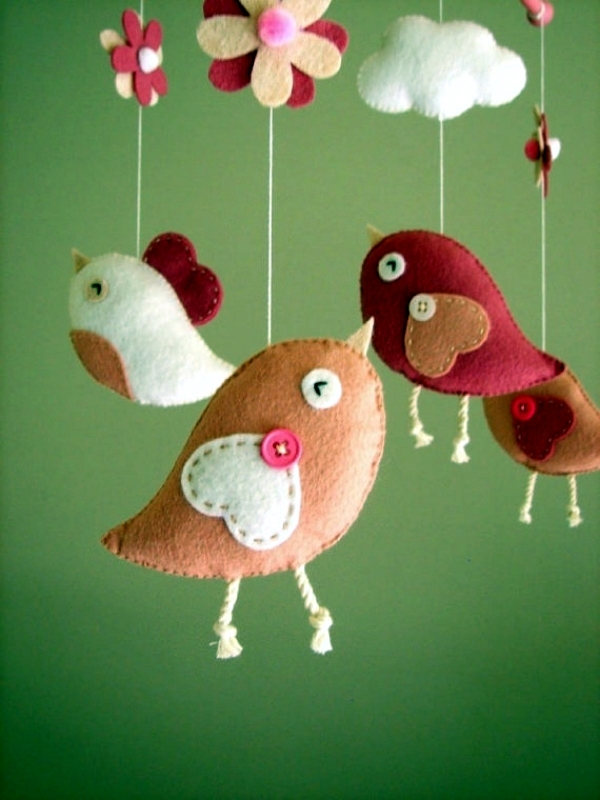 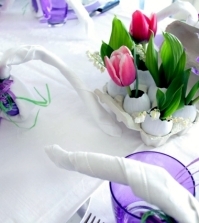 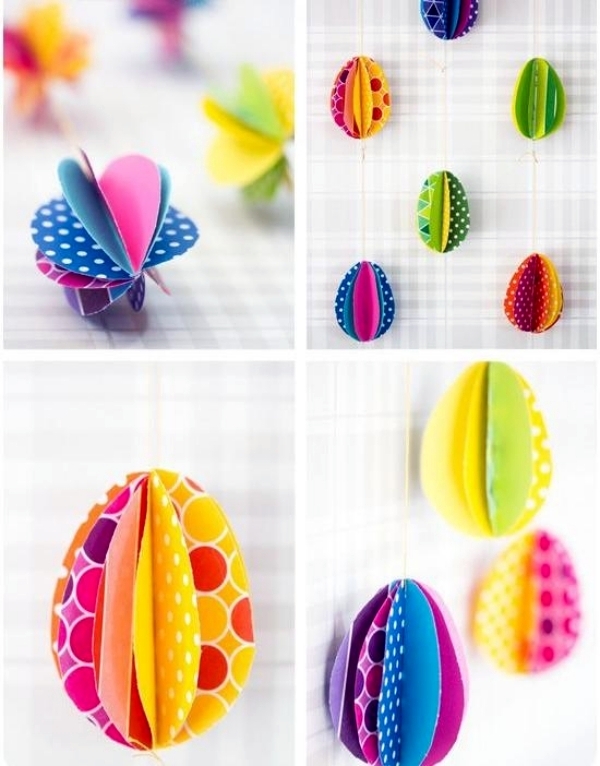 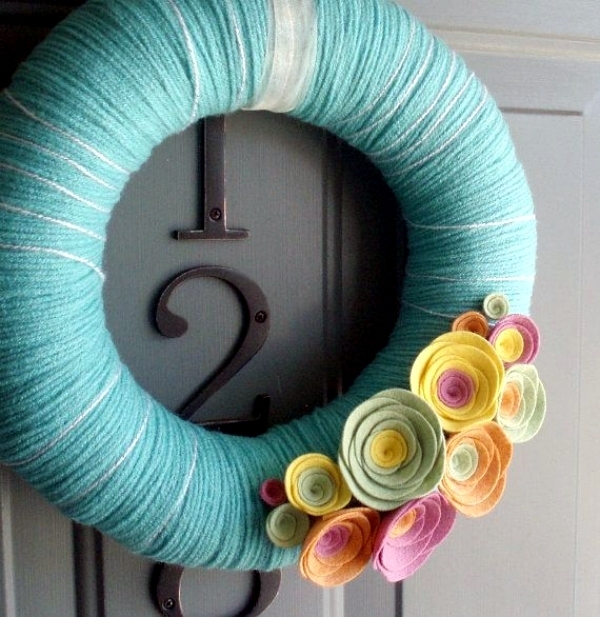 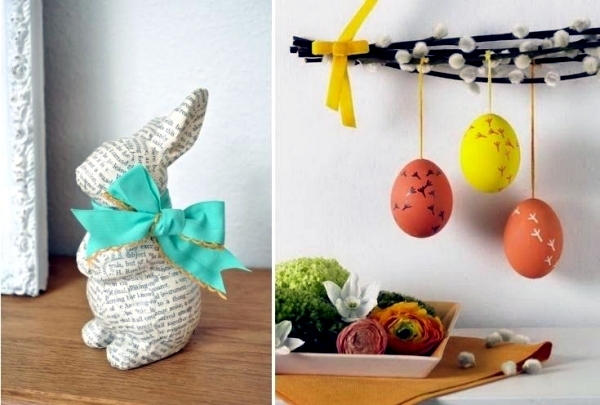 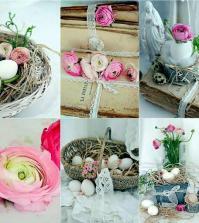 Home > Interior Design > Crafts for Easter and spring – 26 simple and attractive decor ideas. 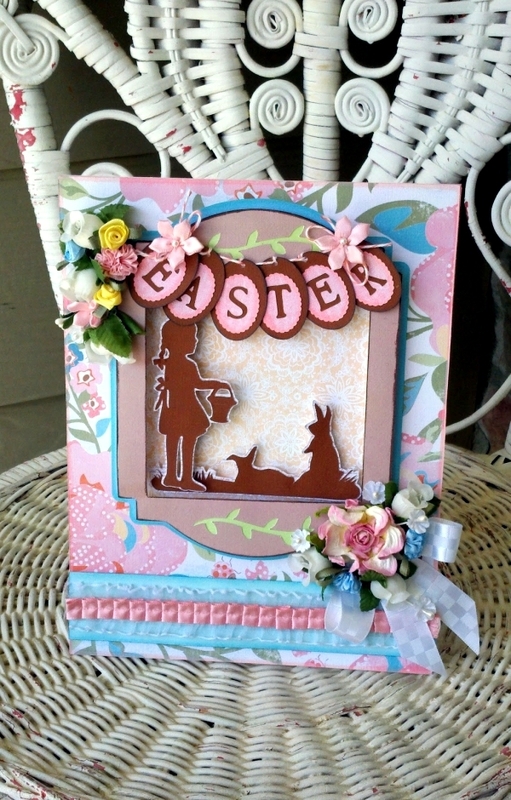 Easter is a great time to get crafting. 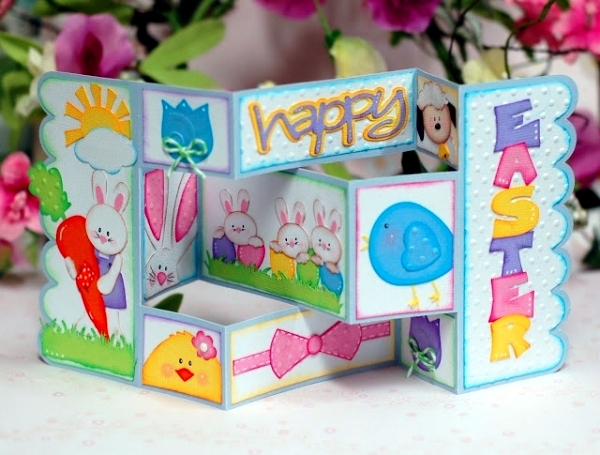 This celebration encompasses spring and the bright colors, bunnies and chicks makes it very appealing to children. 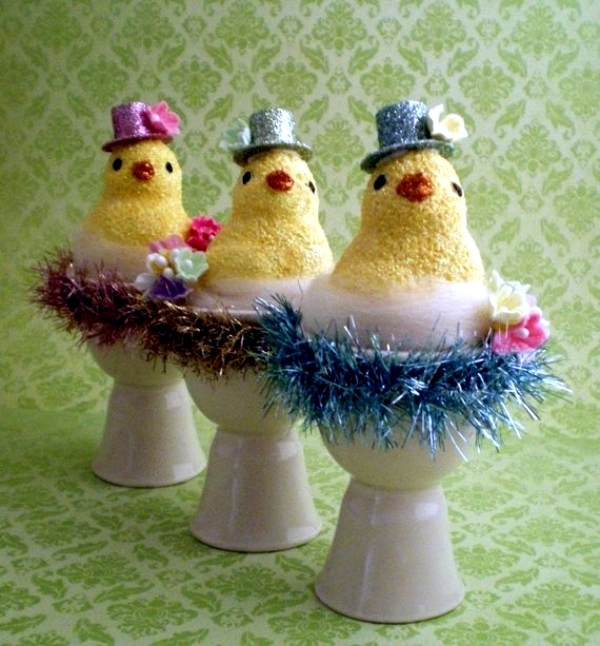 Decorating for Easter needn't mean spending a lot of money or making very ostentatious decorations. 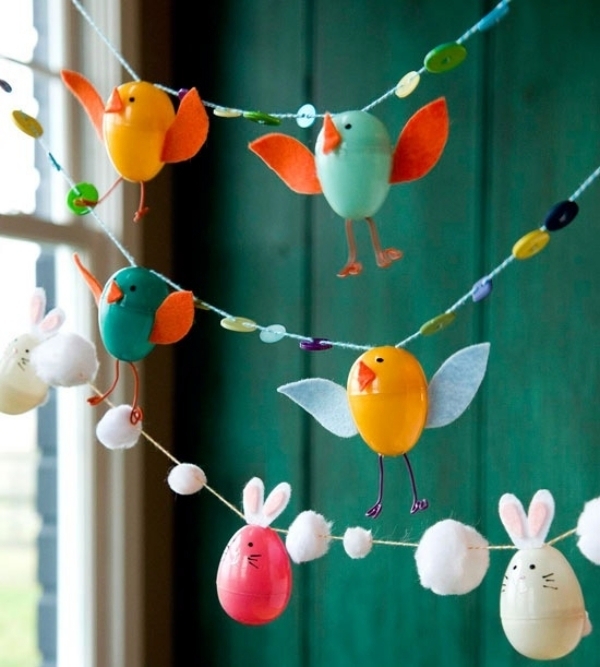 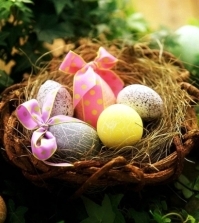 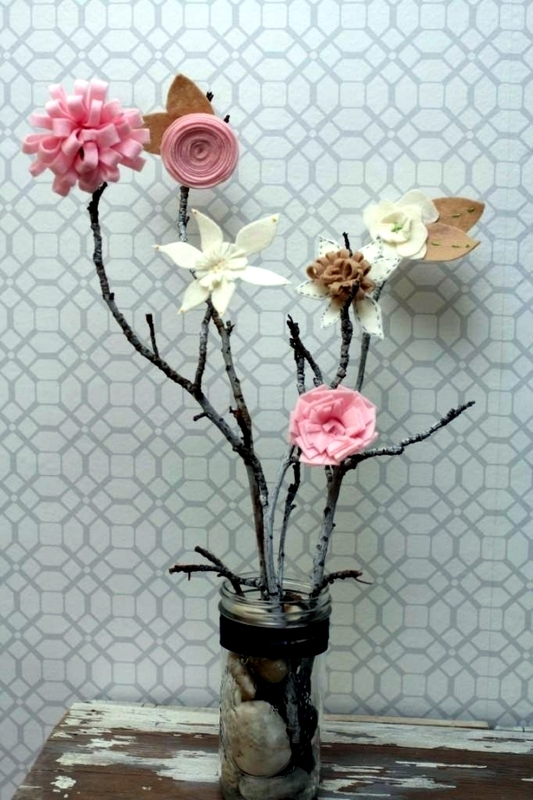 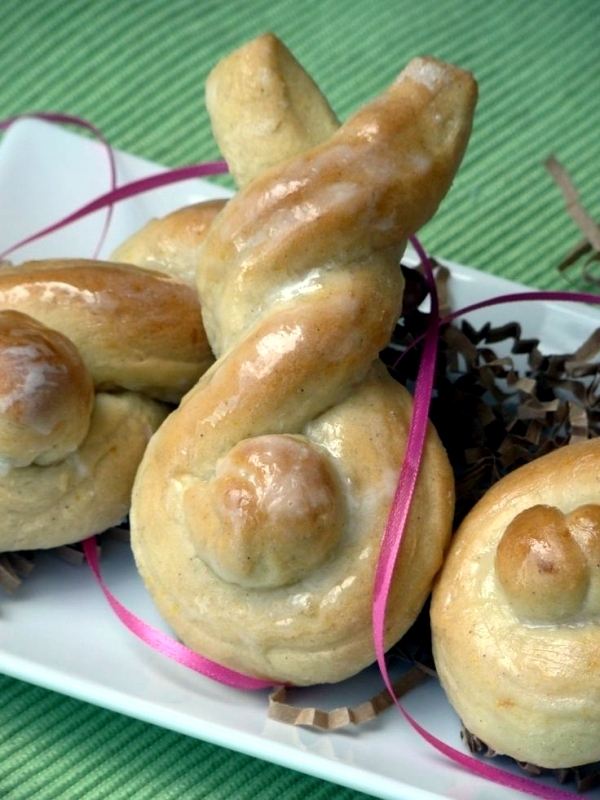 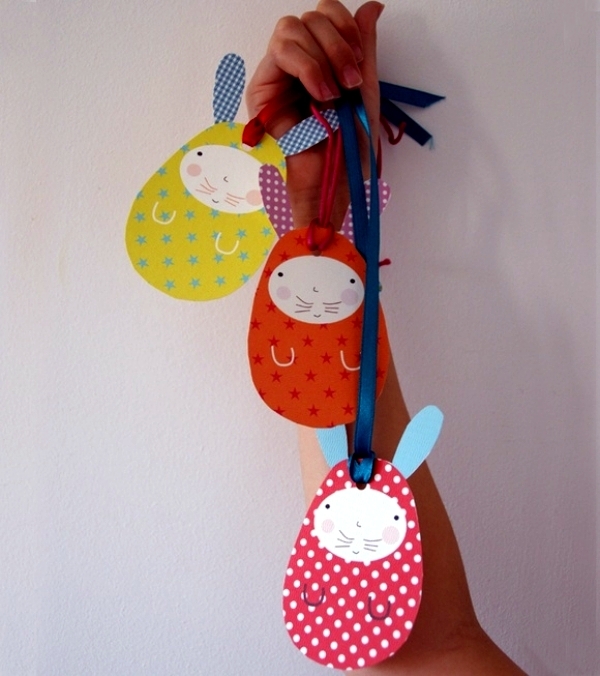 Here we show you how to make lovely, easy decorations for Easter. 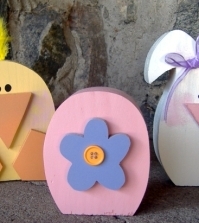 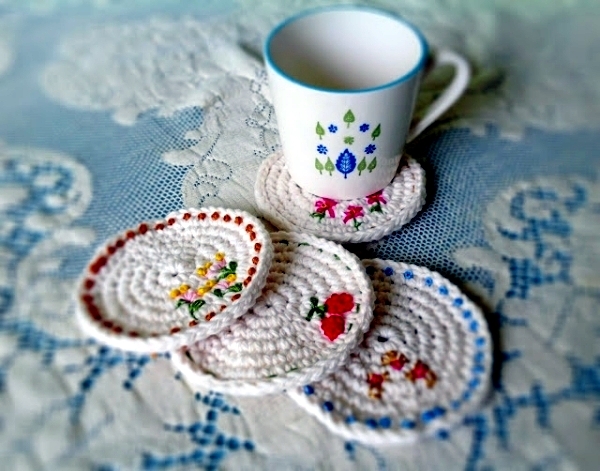 Crafts for Easter and spring. 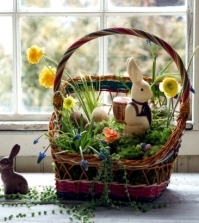 Spring and Easter decorations can encompass bouquets, wreaths and greeting cards, Easter bunnies and Easter baskets can be a great way to express creativity and make cute decorations. 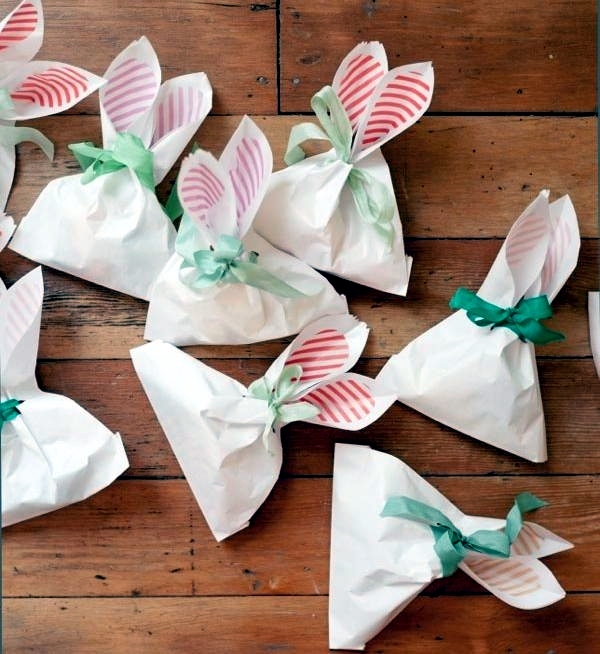 Check out these ideas for an enchanting holiday season. 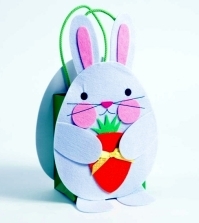 Bags bunnies are super cute! 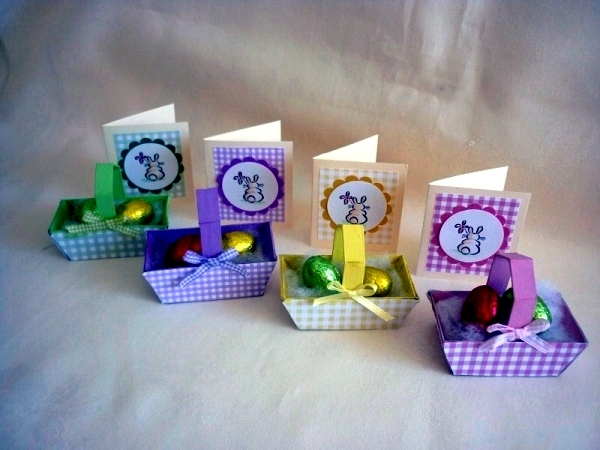 Stuff them full of candy to delight kids and adults alike. 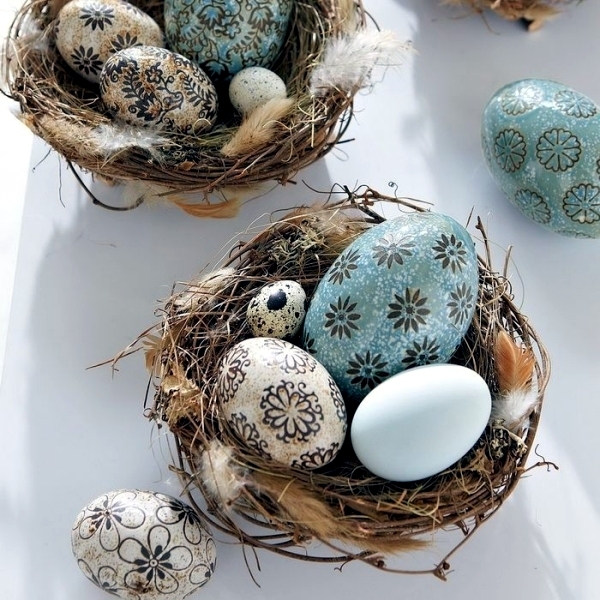 A very simple trick is to make eggs beautiful by decorating them with pens or glitter, you can even glue ribbons to them. 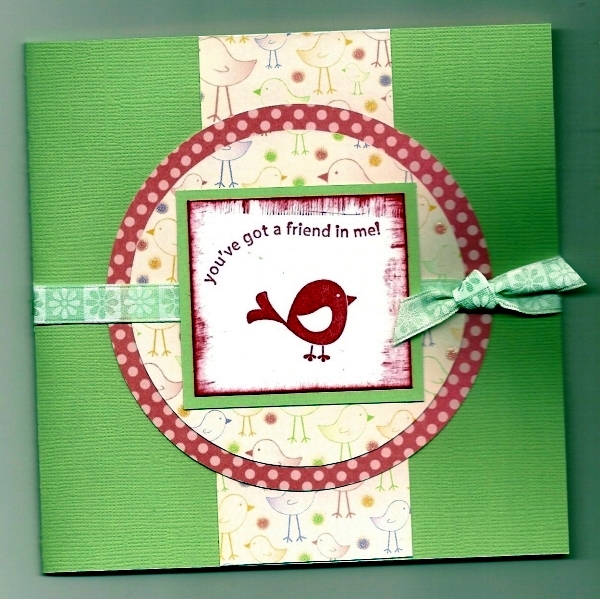 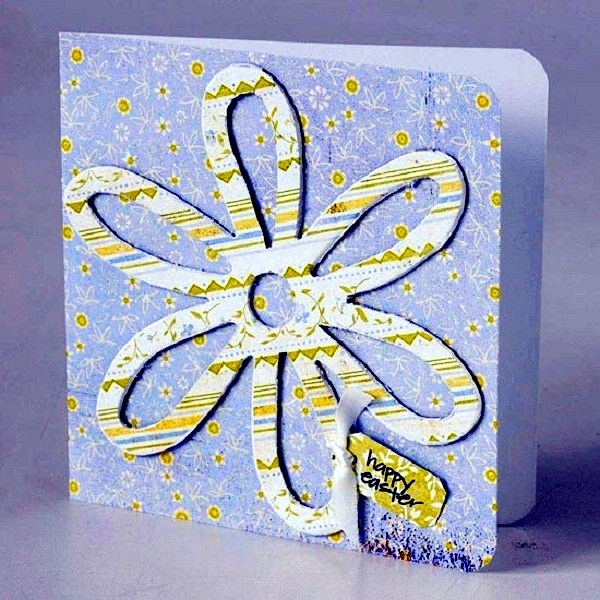 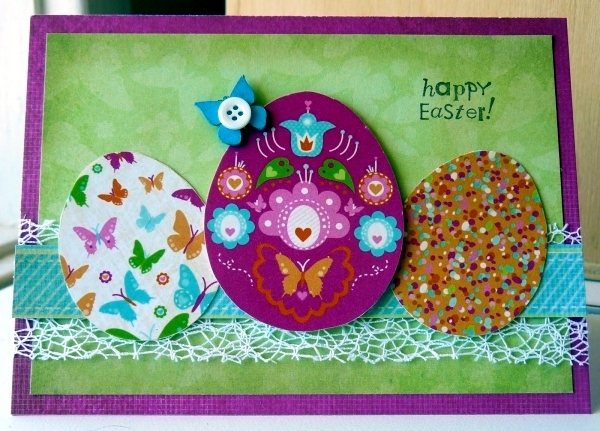 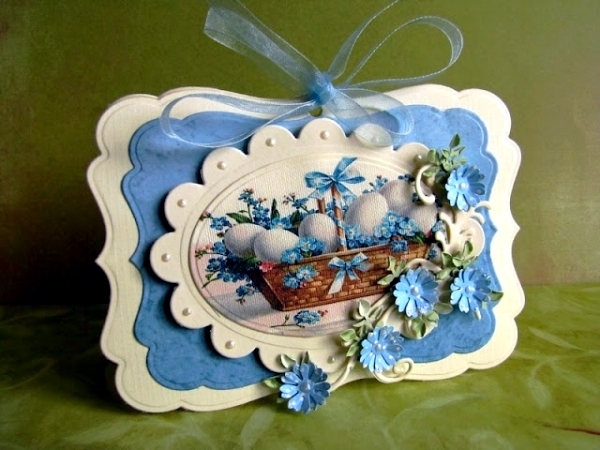 Craft a gift for friends and family, maybe you could make them a beautiful Easter card. 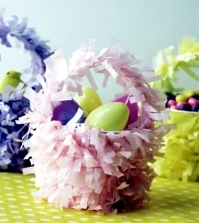 Edible crafts are a great ideas! 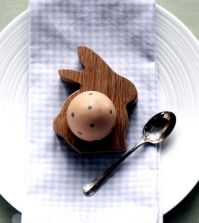 Make lasting memories by baking up a storm and preparing a lovely Easter breakfast. 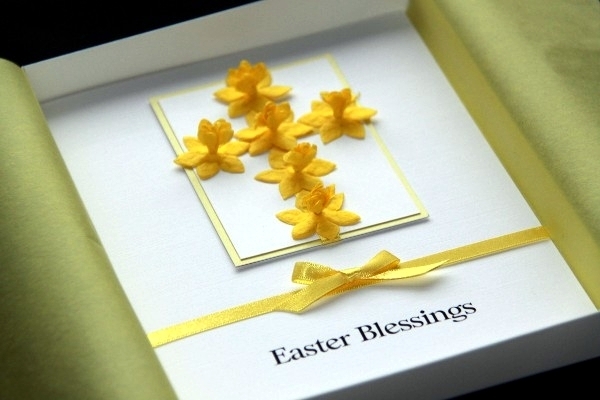 Fresh butter and jam, anyone? 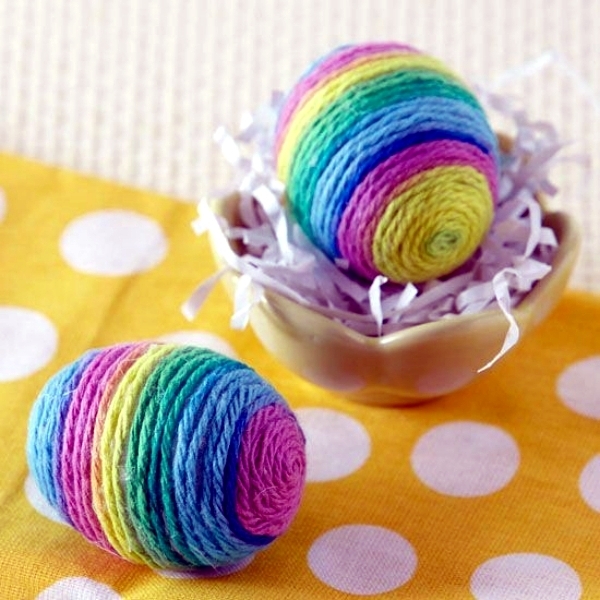 Easter eggs wrapped with colored thread. 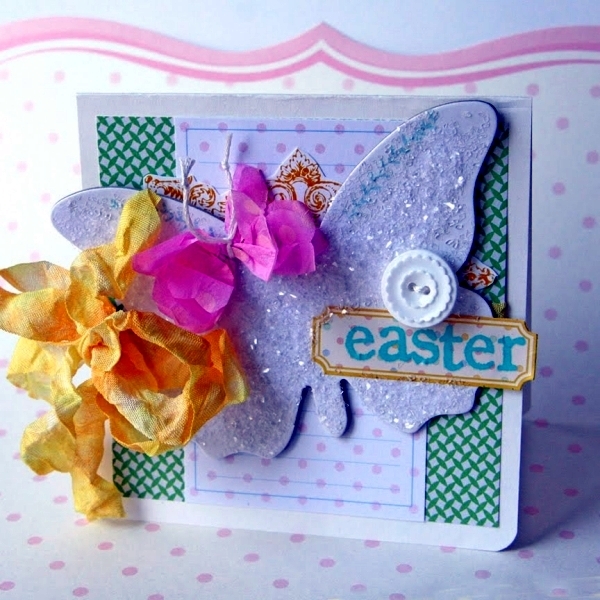 Easter card with Christian themes. 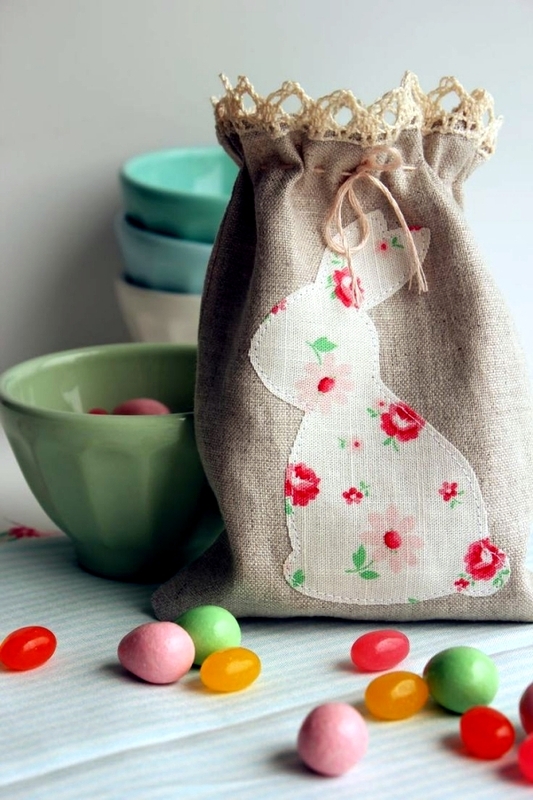 Decorate fabric bags for Easter. 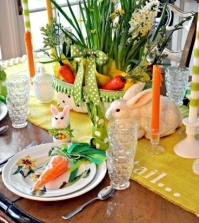 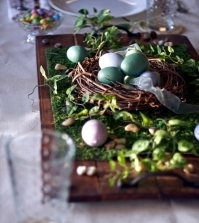 Beautiful table decoration with Easter chicks. 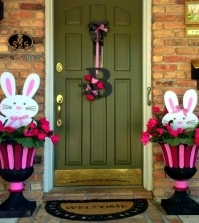 Bunny wreath for spring and Easter. 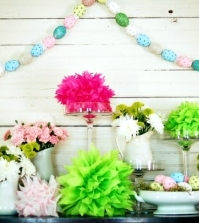 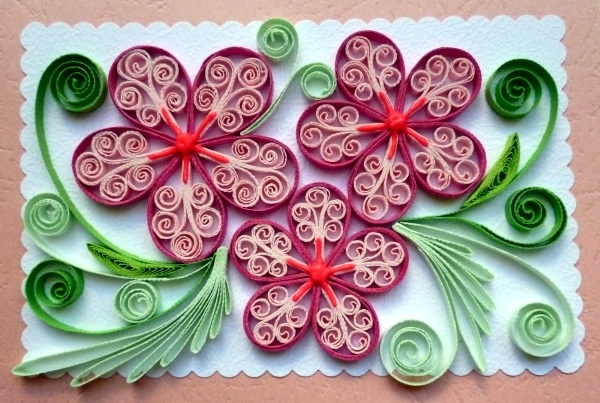 Easter bouquet of paper flowers. 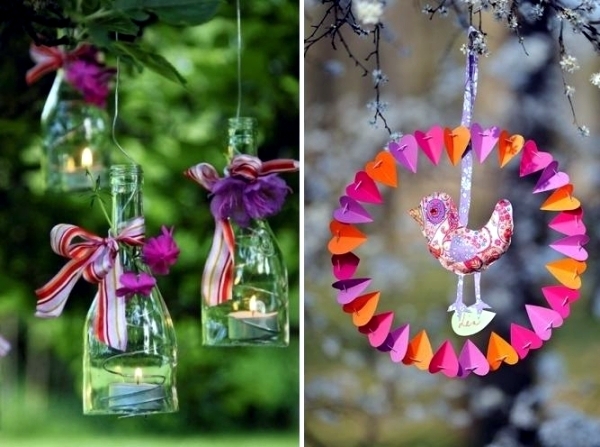 Easter decoration for the garden. 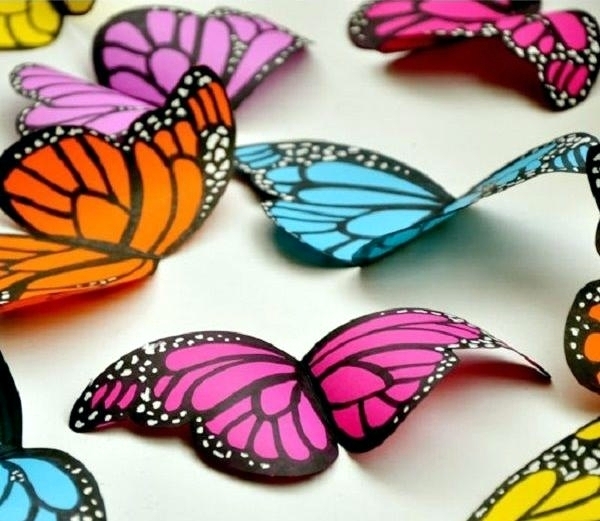 Butterflies are associated with spring.